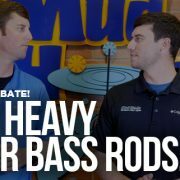 If you are in the market for a rod drying system or even eyeing an upgrade, then you probably know there are many options out there. Sometimes all these rod dryer options can make your head spin, but don’t worry… we are here to help! 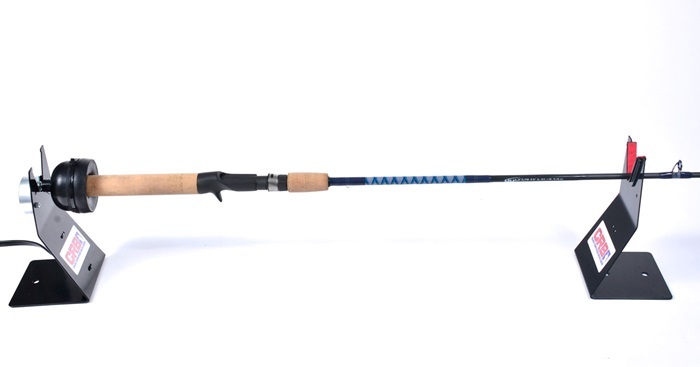 From applying a smooth and professional coat to creating straight epoxy edges and a sharp finished rod, the right rod dryer will work wonders for your custom fishing rods. 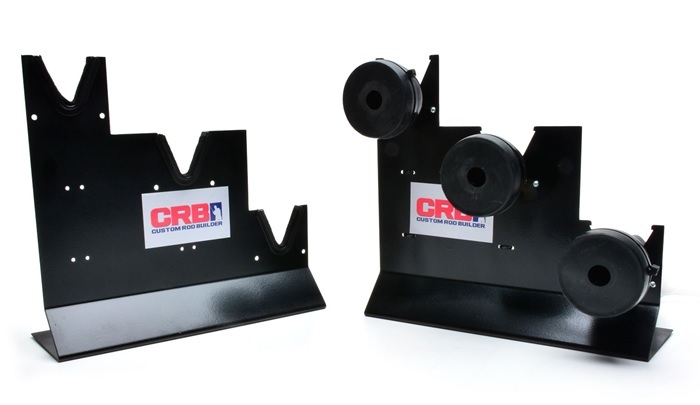 In addition to CRB’s popular Rod Building System, the RDS Rod Dryer adds another option to complete the rod building process. The RDS Rod Drying System was developed with two things in mind: quality and value. This Rod Drying System employs a drying unit that is durable, yet user-friendly to create a dependable rod dryer for novice and professional builders alike. As affordable as it is helpful, the RDS Rod Drying System features a price point that’s unheard of without sacrificing functionality. 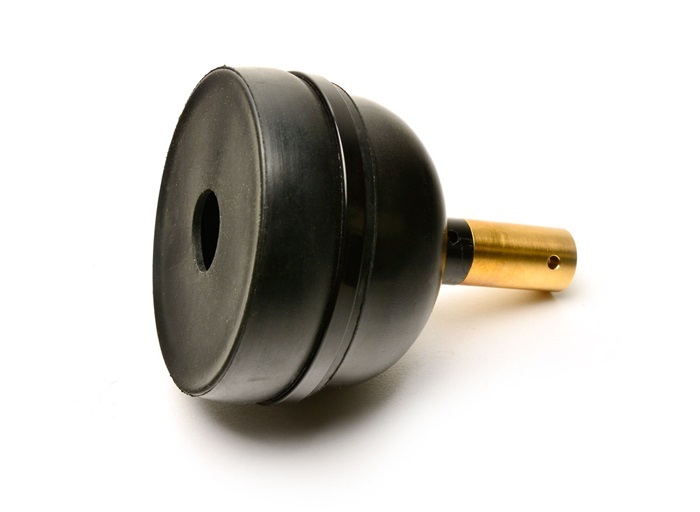 Plus it’s available in a 9 or 18 RPM drying motor with a 6′ cord, form fitting chuck, and one dryer support stand. 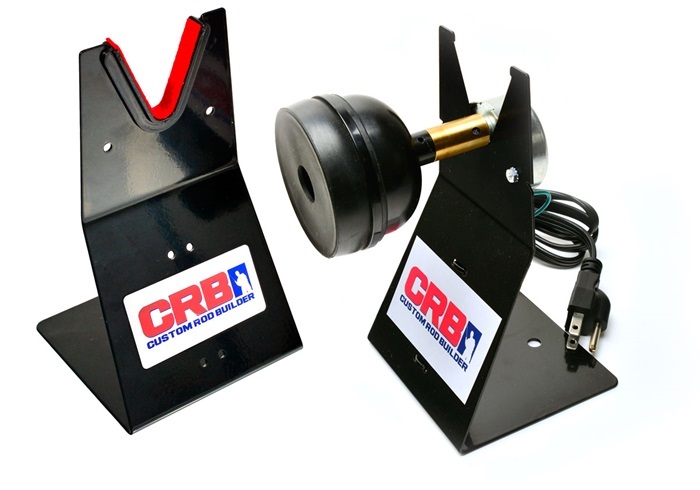 To improve upon the initial RDS Rod Drying System, CRB engineered the helpful Rod Dryer with Clutch model. This dryer features a clutch that gives users the ability to quickly grab onto the rod, halting the rod’s rotation, to accurately apply epoxy around guide feet or other precise places. For touch-ups and pinpoint accuracy when applying epoxy, this CRB Rod Dryer with Clutch brings the ultimate precision to your rod building system. While some need to stop the rod for precise epoxy application, others prefer controlling the speed of the rod dryer to create sharper epoxy edges. 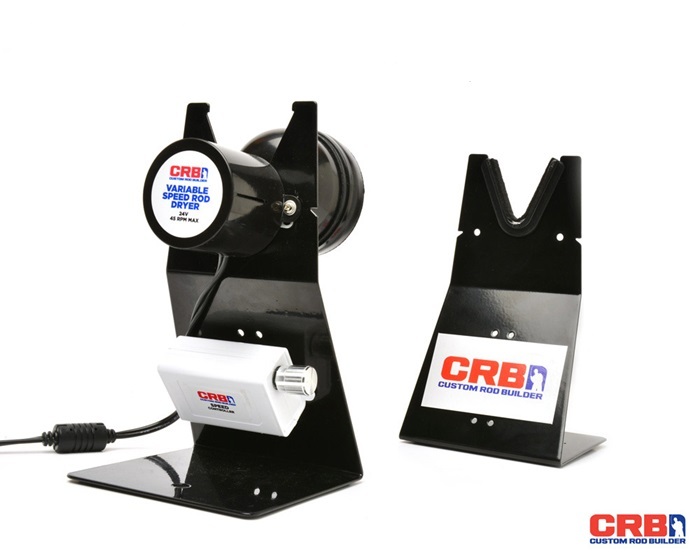 CRB developed the new Variable speed RDS Rod Drying System to offer this speed control and flexibility to rod builders of all skill levels. 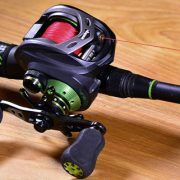 This new RDS unit both durable and user-friendly, while also featuring speed control when rod builders need it most. Each unit features a DC motor with a built-in converter that handles either 110v or 240v, so there is no use for any separate units that international builders previously needed. You can turn up the dial on this dryer to go from a virtual standstill all the way to 45 RPM as you work. It also comes with a 3′ cord, form fitting chuck and one Dryer Support Stand, to give you a great upgrade to your rod drying system. 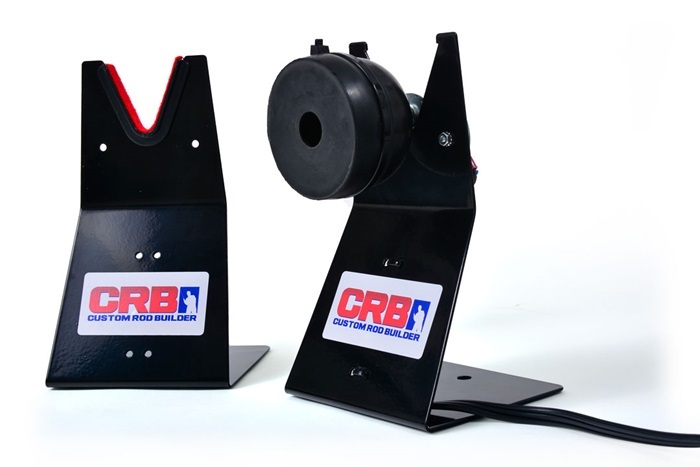 If you’ve got the rod building fever and need to build multiple rods at once, CRB developed the Triple Drying Machine to help. As CRB’s latest addition to its best-selling RDS Rod Drying Systems, this RDS3 Triple Rod Dryer is great for rod building businesses and avid builders alike. Each unit features an Aluminum Dryer Stand and Support Stand, as well as three form fitting chucks to finish and cure three rods simultaneously. The drying motors are mounted at an angle to keep each rod in reach while finishing, yet adequately spaced to avoid any accidents or mistakes. Conveniently rotating three rods at once, this dryer dramatically increases your productivity and organization so you can spend less time finishing rods and more time growing your business and even fishing! 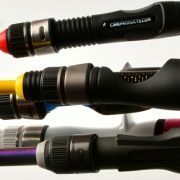 Looking to increase your rod production and customer satisfaction? 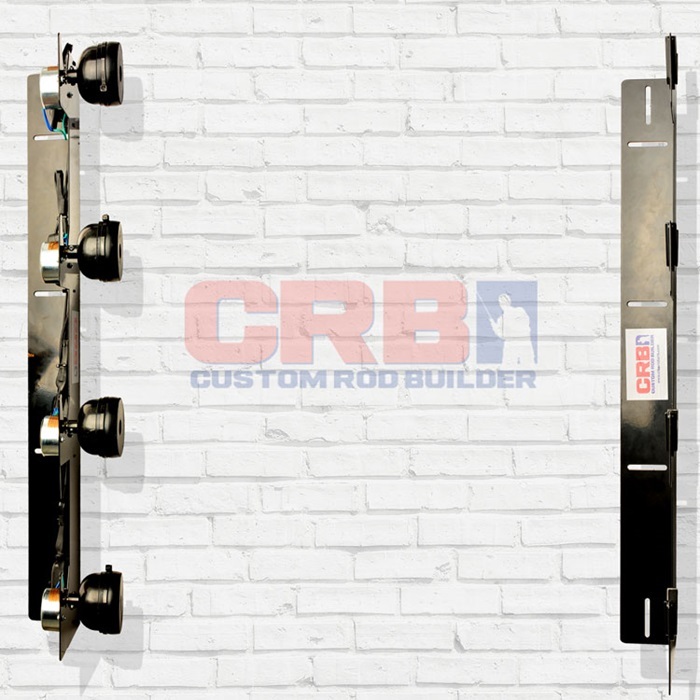 The Professional CRB Vertical 4 Rod Drying System not only opens up space in your shop, but also allows you to drastically boost your production levels while cutting down the input time. Perfect for repair operations, tackle shops, or even mass producing custom fishing rods, this drying system provides everything you need to finish more rods faster than ever. This unit comes completely assembled, so all you have to do is mount the brackets and you are ready to maximize your productivity. Note: Holds 4 rods, has 4 male plugs, wall mounting required. The VRDS4 comes in continuous 9RPM or 18RPM, as well as both 110V and 220V for international builders. Each drying unit also has individual on/off controls. This system includes an adjustable mounting bracket to make installation simple and your rod production more sturdy and effective than ever before. 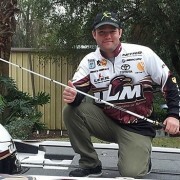 Whether you want to pause the rod, speed it up, or finish multiple rods at the same time, there is a rod drying system available to help you get it done. 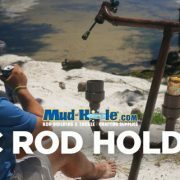 Find the best rod drying system for you at Mud Hole!